At the Saturday Academy, we help students develop life skills, scholastics, and enhance their learning through educational field trips. The Academy requires each student to have an adult sponsor (parent, guardian or other community member) who is expected to contribute to the student’s success. 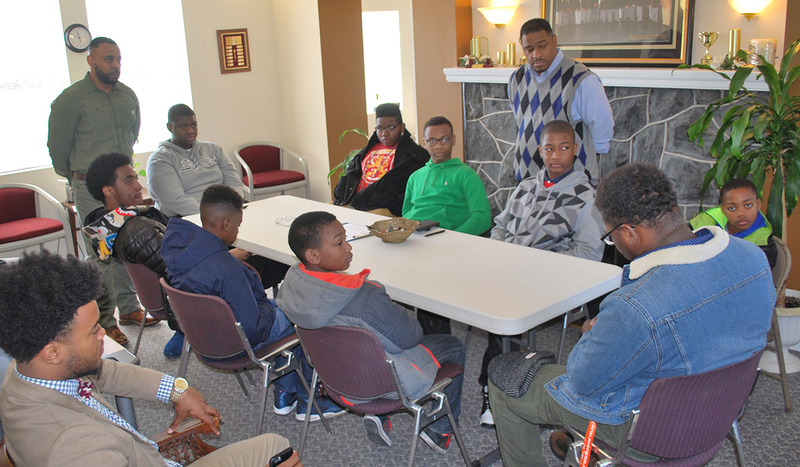 Sessions are held Saturdays from 11:00 a.m. to 1 p.m. at the 100 Black Men Headquarters in the Gwynn Oak community is located at 4413 Liberty Heights Ave. Sessions run concurrent with the school year calendar. A light lunch is provided. The selection process is intended to be fair and open as well as ensure the full participation and commitment of both student and parent or sponsoring adult. 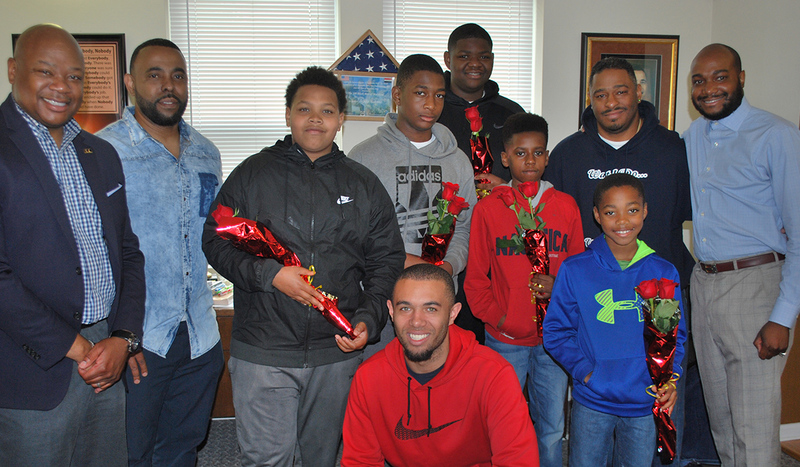 The Saturday Academy will remain true to the goals of 100 Black Men of Maryland of nurturing our youth and producing new generations of role models.